Although they are really tiny, the Varroa mite has the potential to bring large parts of western agriculture to its knees by infesting and destroying honey bee hives. 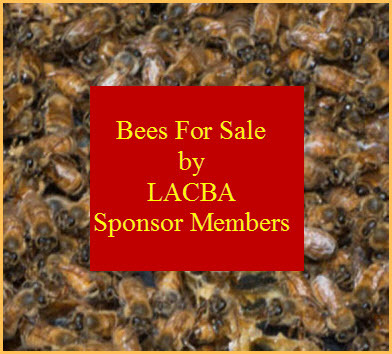 Varroa mites are the “single most detrimental pest of honey bees,” according to the USDA National Honey Bee Health Stakeholder Conference Steering Committee. In addition to attaching to and feeding on the bees, Varroa mites can spread harmful viruses and reduce bee immunity. The mites usually prefer to feed on bees that care for the youngsters in a hive because it gives them the opportunity to parasitize the honey bee larvae. However, these nurse bees generally stay within the hive, so the mites need to hitch rides on other bees in order to infect other hives. So how do the mites know when to stay and when to go? After bringing a hive to the verge of collapse, the mites are confronted with a dilemma: stay put and perish, or get ready to infest another pristine hive. Researchers in Italy think they have an answer to this question, and the results of their study are published in the Journal of Experimental Biology. Rita Cervo and her colleagues from the Università degli Studi Firenze tested the mites’ preferences for feeding on hive-bound nurses or roving foragers, including robber bees from other colonies. They found that mites from hives with low rates of infection preferred to hop aboard nurses. However, as the rates of mite infestation in hives climbed, the mites became less choosy and seemed equally content to ride on foragers and nurses alike. The team analyzed the blend of waxy substances coating the bees’ surfaces and found that in hives with low rates of mite infection, the wax on the nurses was very different from the wax of the foragers — which the mites are probably able to detect. 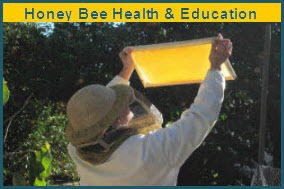 However, the wax mixtures on nurses and foragers from hives with high levels of Varroa mite infection were more similar, making it more difficult for the mites to distinguish between nurses and foragers. The presence of the mites had altered the foragers’ waxy coatings. 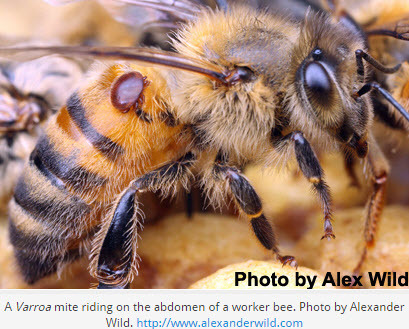 “When mite abundance increases within the colony, the lack of differences in chemical cues between nurses and foragers probably does not allow mites to discriminate between bees with different tasks and causes mites to ride on both of them,” they wrote. By losing the ability to distinguish between nurses and foragers when infection rates are high, mites increase their chances of getting a lift from a forager that happens to be visiting from another hive, improving their chances of survival when their current hive faces extinction.